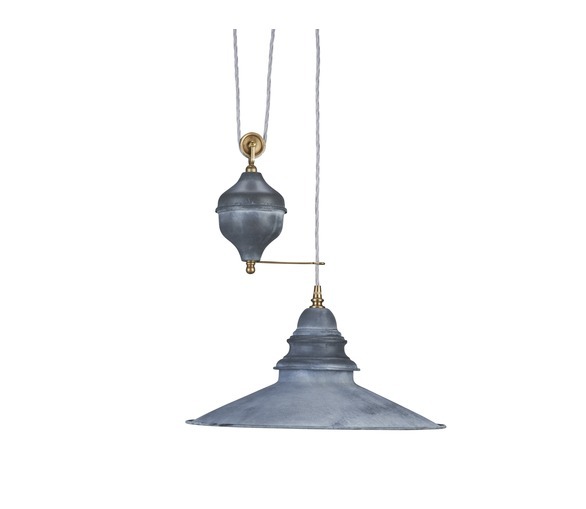 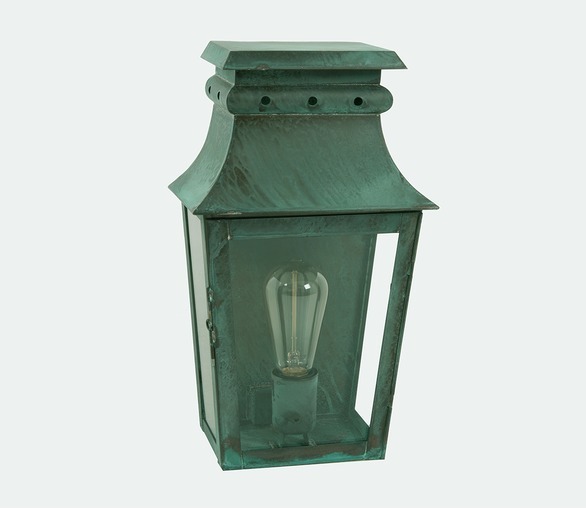 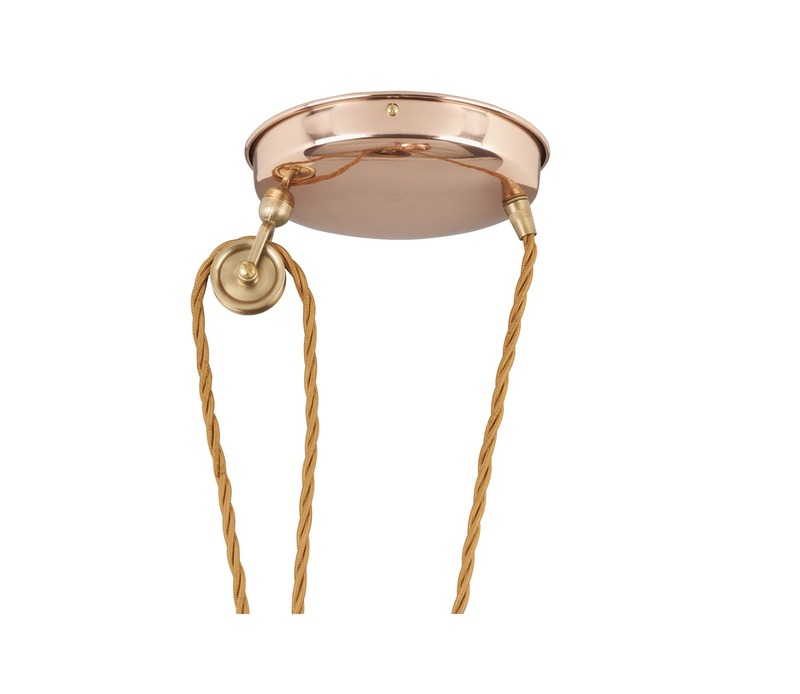 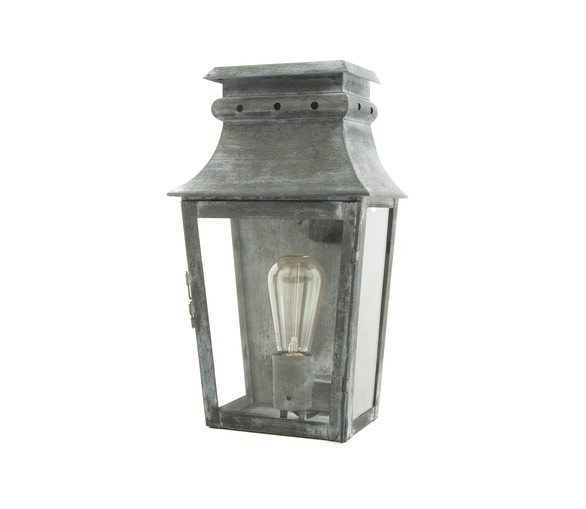 This artisan copper rise and fall light has been made to a traditional design. 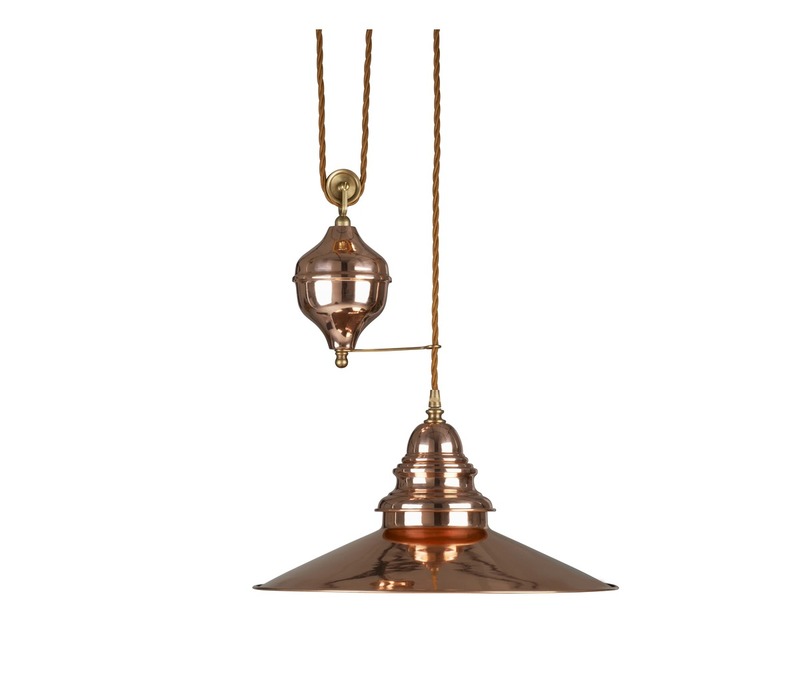 The look is completed by a bronze colour twisted flex and matching copper ceiling rose. 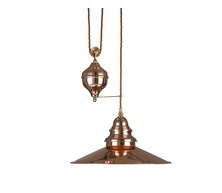 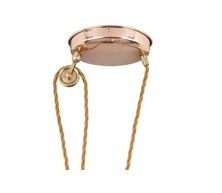 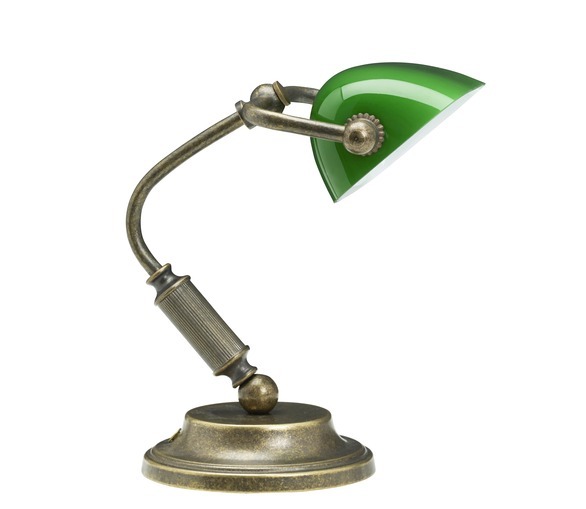 This beautiful copper lamp will add warmth to the home.